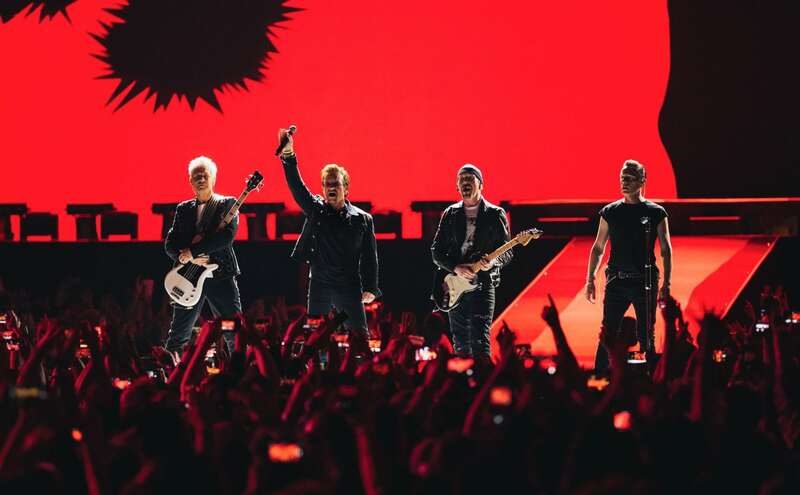 SCENES reviews the legendary Dublin foursome’s June 9th tour stop at the Nassau Coliseum in Uniondale, New York. Hope Griffin may be from Alaska, but her roots music isn’t planted in the snow. 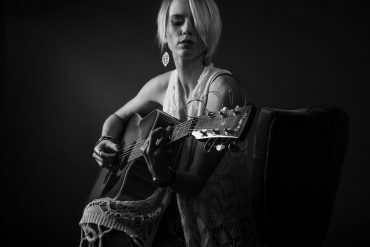 She brings a fresh new voice with classical training to the folk genre. Couples can make beautiful music together. Sometimes the tempests of a relationship cause drama within a band. But groups like Johnnyswim draw on their intimate love to plumb greater musical depths. 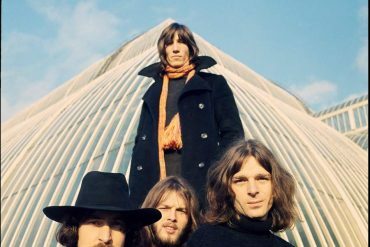 The latest $500 box set from Pink Floyd may now set the gold standard for reissues and is likely to never be surpassed. It’s a must-have for fans. 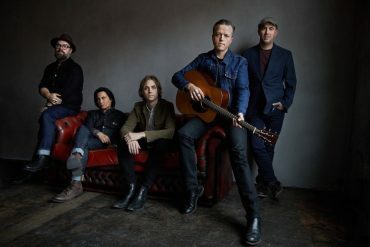 Jason Isbell played the Grand Ole Opry at only 16. His talent sustained him through tough years of addiction. 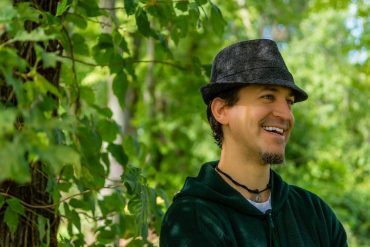 Now a sober dad, his music is even deeper. 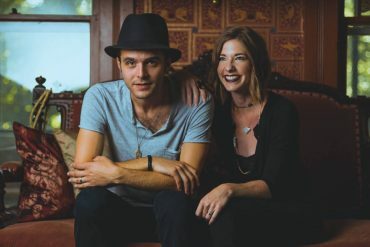 Witty, fresh alt-folk duo Flagship Romance has shared bills with the Goo Goo Dolls, Mason Jennings and Iris Dement. See them live here. 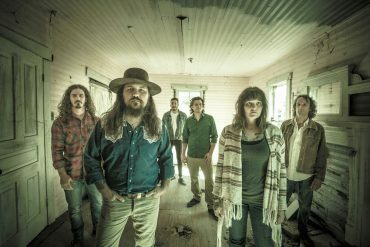 Thomas Wynn & The Believers have spent years making their name as a great rock band from the South, with reach into other genres. Casazza mixes many styles but never leans on current pop clichés or overused electronic beats. 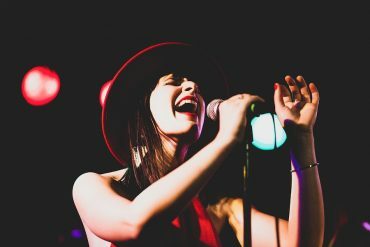 She has a jazzy pop sound with soul and muscular rock grit. 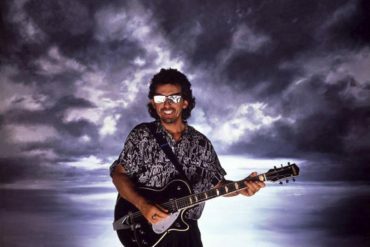 Blindman’s style is reggae. He has shared the stage with such icons as Jimmy Cliff, Barrington Levy, Julian Marley, and the original Wailers.